Nicolas Cage – Make Mine Criterion! HAPPY HALLOWEEN, YOU CRAZY KIDS! 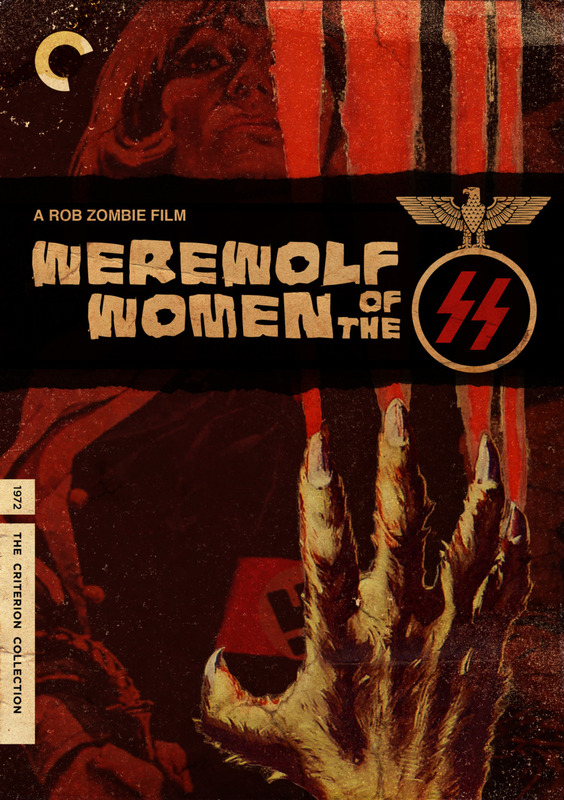 We thought we would round out our month of highbrow horror with this great fake Criterion cover for Rob Zombie’s Werewolf Women of the SS. 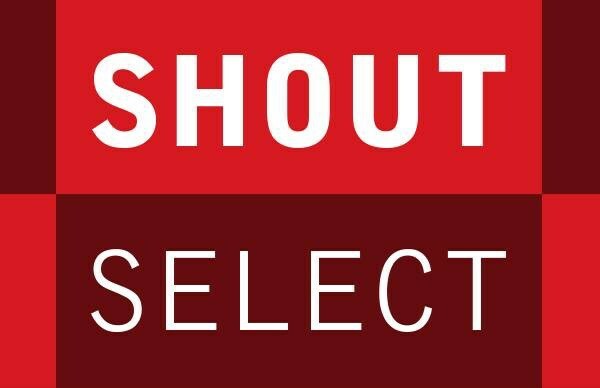 Sure, the Collection already has plenty of World War II films, a classy nazisploitation film, and maybe even its version of lycanthropy, but it’s still nice to dream, even if this pastiche isn’t very highbrow. Of course, the fact that Werewolf Women of the SS exists only as a trailer to an unmade feature is also another impediment, but that’s neither here nor there. Enjoy the trailer, the extended trailer, and the “making of” featurette after the jump!